Alexandria Ocasio-Cortez, is a recently elected Congresswoman from New York’s 14th district which is one of the ten congressional districts from New York City. In the U.S. Congress, its normal for new members of Congress to bide their time, learn the ropes and try their best to fit in. Ms. Ocasio-Cortez is 29 years old and following a very different path! 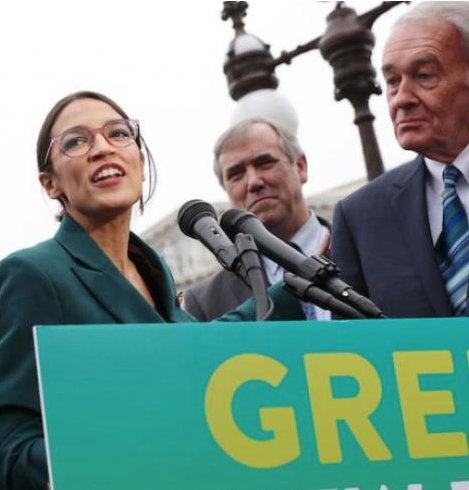 A few weeks ago she introduced a bill together with over 60 other members calling for a resolution to fundamentally change the direction of the United States in what she and her co-sponsor, Senator Ed Markey from Massachusetts call the Green New Deal. Markey, who is 72, has served as Senator since 2013 and before that was a Congressman representing Boston for 37 years. He and Ocasio-Ortez make an interesting combination. The bill is not a program and does not spell out any of the details of the 35 different goals and initiatives that it includes. What it is is a call to action to undertake a 10 year program, on the scale of Franklyn Roosevelt’s New Deal, to put the United States at the forefront of the global efforts to curb and mitigate climate change as well as cleaning up the environment in general. According to the Boston Herald, president Trump called the bill “a high school term paper written by a poor student” The bill is worth reading in its entirety and if you would like to form your own opinion, you can find it here. 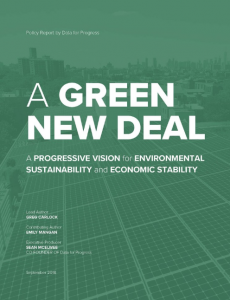 As far as I can tell, the bill was heavily influenced by a report put out by a democratic group called Data for Progress which published a report titled A Green New Deal back in September which is all about the environment, climate change and jobs. Representative Ocasio-Cortez and Senator Markey appear to have taken that report and added to it language urging for the protection of frontline and vulnerable communities such as indigenous people, immigrants and the poor as well as the goal for every american citizen having a good job and access to health care. 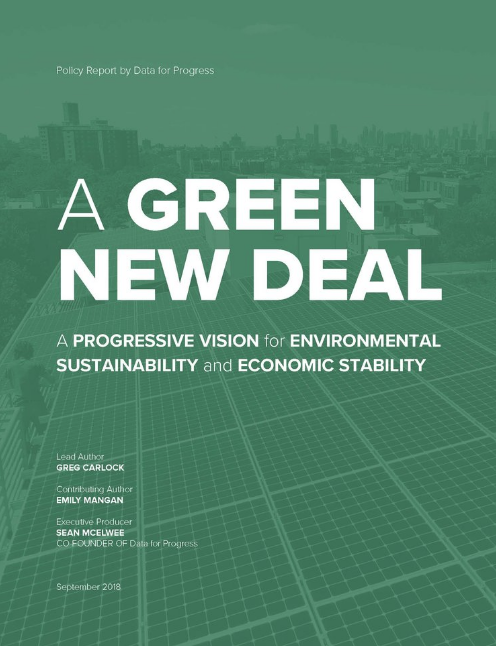 At the level of goals and objectives, I can find very little to critique in the New Green Deal. What has caused an uproar is not the language of the bill itself but the solutions that its opponents assume will follow such as nationalized health care or a guaranteed income. In my view, what Ocasio-Cortez, Markey and their co-sponsors have done is to offer a different narrative about what the government is essentially for. 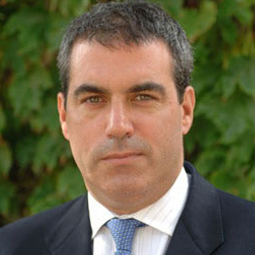 One can assume that such a resolution would be followed by programs which are more traditionally associated with the Democratic Party but their language concerning creating jobs, developing the country’s infrastructure, and reviewing trade deals that could have been lifted right of out Donald Trump’s program. What is very different is the emphasis on addressing the environment, income inequality and protecting vulnerable communities. My only concern is that it will probably take longer than 10 years to really get to net zero green house gas emissions. I also am convinced that it will certainly take even longer if the American federal government does not get back on track and therefore strongly support the New Green Deal.